And keep wondering why you aren’t getting interviews. Heads up. Passwords need to be at least 8 characters long. I've been applying for jobs over the last three months and had no responses. After signing up with Intry, I got two job interviews in less than a week! Learn how Intry’s Job2Resume™ tool, Hybrid Resume™ builder, and TrueYou Assessment™ can boost your job interview chances by 240%. Remember that resume you sent recently? It probably didn't even reach the Hiring Manager. It's not just happening to you. 75% of resumes never actually make it to the Hiring Manager. Are you getting rejected again and again for jobs that seem to be a perfect fit for you? Guess what, 79% of employers feel there aren’t enough skilled workers applying for jobs. Why? Because they see less than 25% of the people applying! Do you find yourself looking for new jobs because you don't fit in with your current team, department, company? 89% of hiring failures actually happen because of a poor cultural fit. We can help. Make connections between skills you didn’t even realize you had. 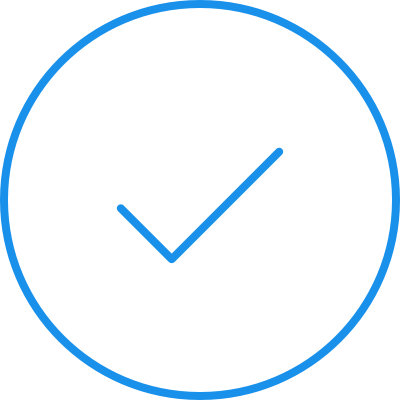 Intry’s 360º Advantage guides you along the hiring process to get you to where you want to be. Assessments and gap analyses set you on the course to a meaningful career instead of a transient job just to pay the bills. 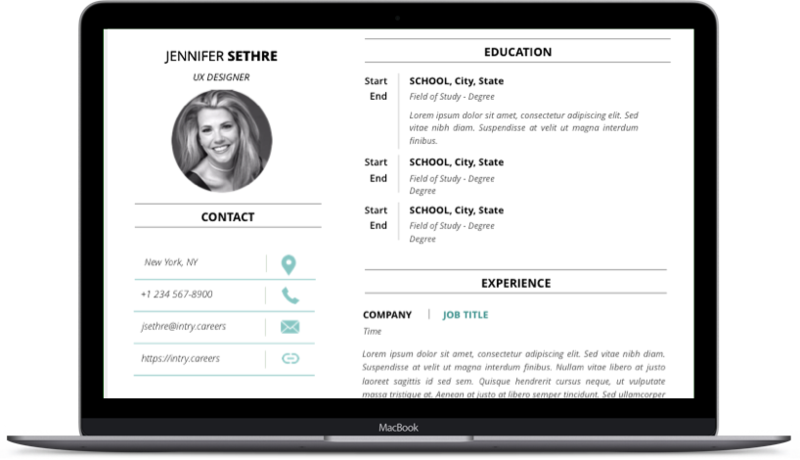 Add information about yourself or import using your current resume to create your TrueYou™ Profile. As simple as swiping left or right, unlock hidden skills and traits you probably didn’t add to your resume. Easily copy and paste any job description, then we’ll match it to your profile and resume. Save and download Intry’s Hybrid Resumes™ that will get you through to the hiring manager. Thank you! You're all set to receive updates from us.